A fusion of heritage inspiration and contemporary detailing, a men's puffer jacket is a superb piece of outerwear suitable for any occasion. Look to quilted jackets by Parajumpers for down filled styles that will keep you cosy on cold days, or if you're after men's puffa jackets with a sports-inspiration, then take a look at Napapijri quilted jackets that showcase vivid colour perfect for outdoor adventures. 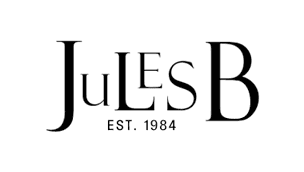 Browse the collection at Jules B today to find your perfect men's padded jacket, or shop our extensive outerwear range for a whole host of styles to match your fashion profile.